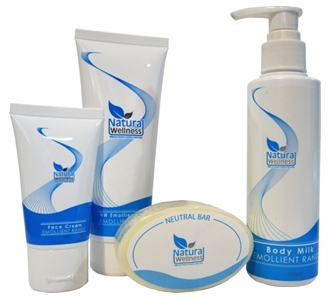 Natural Wellness provides wide range of cosmetics products that helps to relieve common skin problems. 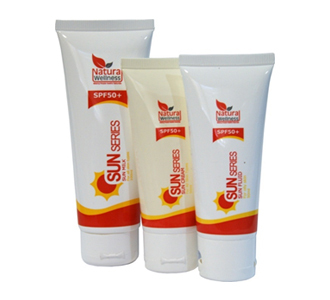 Meet our Emollient Range, AC Series, Sun Series and Whitening Network. 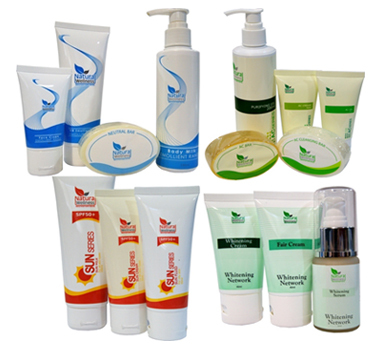 We are an ISO 9001:2008 and GMP certified manufacturing and commercialization company and has a wide range of halal certified (MS 1500:2004) products including cosmetics, supplements, health food and beverages and also over the counter products. Don't hesitate to contact us! We want to hear from you. Let us make the world a healthier place together. © 2019 Natural Wellness. All Rights Reserved.